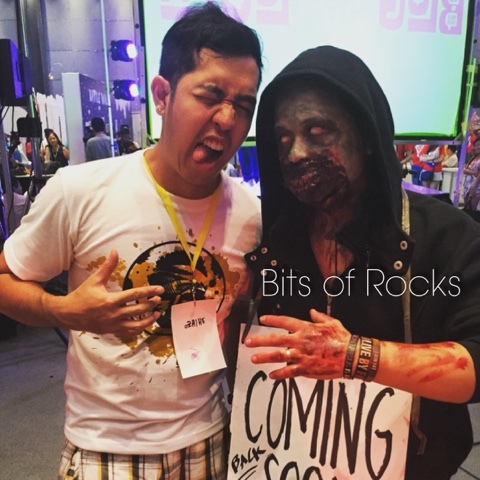 Home halloween Happy Halloween horror November 1 scary Suspense terror The Walking Dead Thriller Trick or treat Zombie Pictorial with the Zombies! 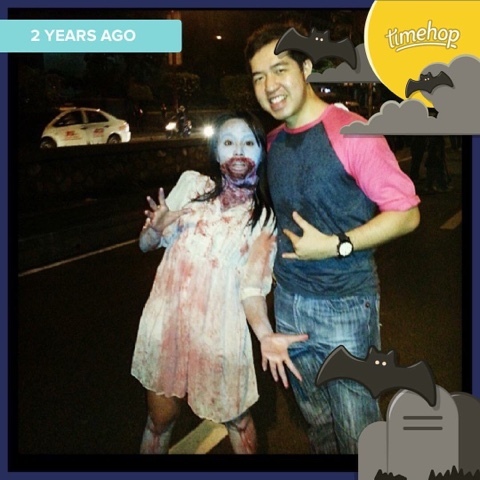 Let me start the month of November with scary photos of yours truly with the zombies! 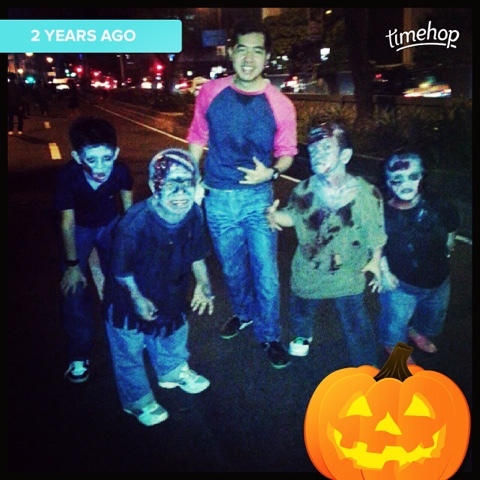 Exactly two years ago, I have encountered these scary creatures. 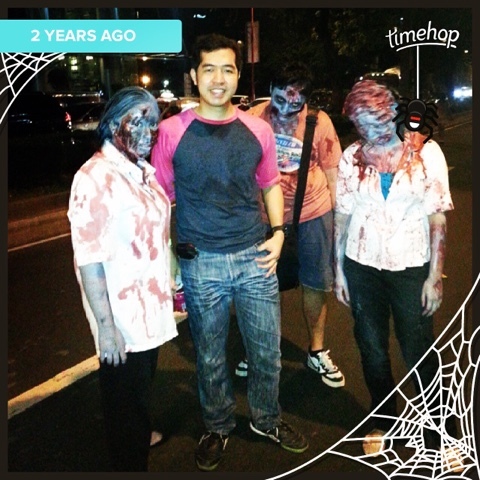 And yes, instead of bitting me, they enjoyed having photos with me!